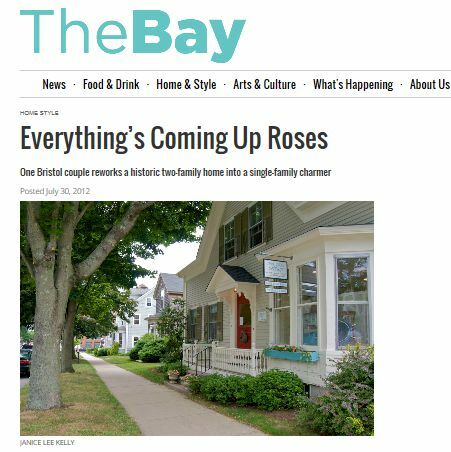 “Everything Is Coming Up Roses” written by Andrea McHugh for The Bay Magazine, August 2012. 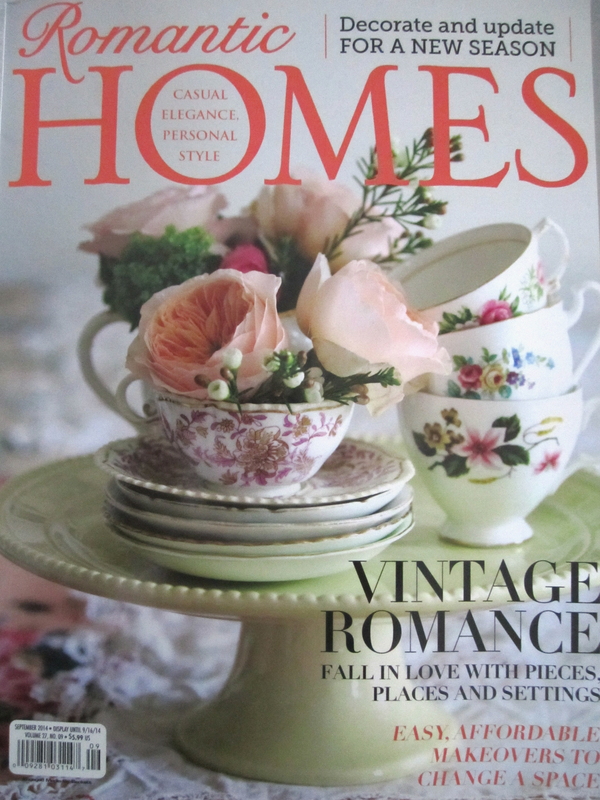 Janice Lee Kelly, Photographer. 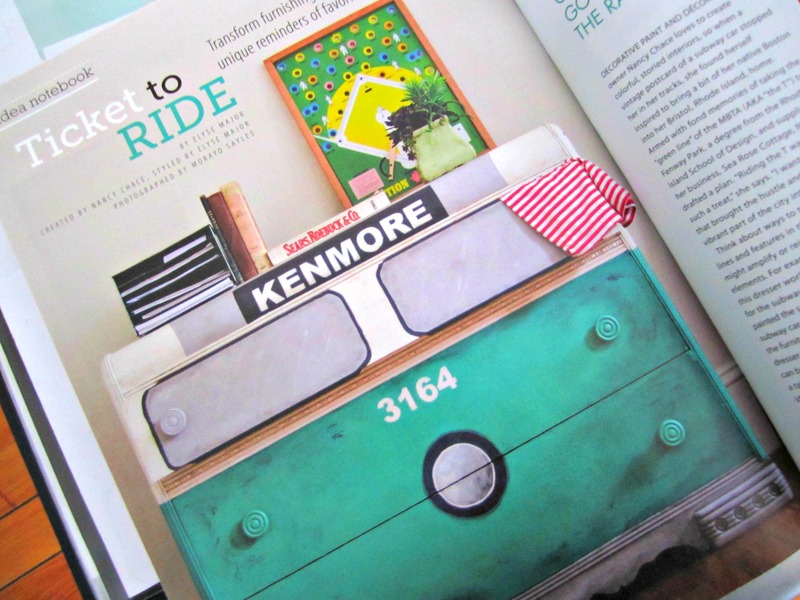 “Ticket to Ride: Transform furnishings into useful and unique reminders of favorite places” created by Nancy Chace, written by Elyse Major for Cottages & Bungalows Magazine, February/March 2015 Morayo Sayles, Photographer. 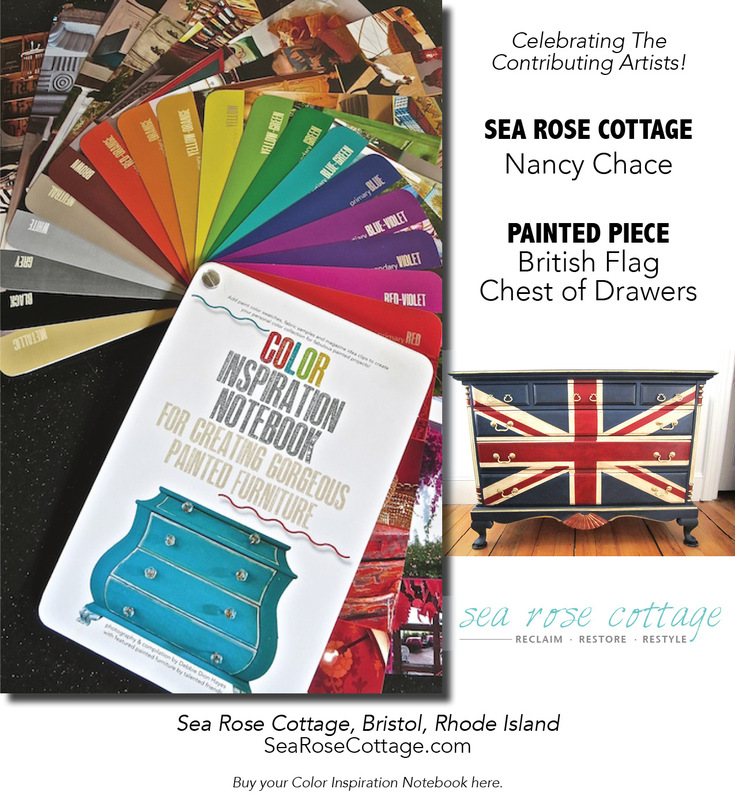 “Sea Rose Cottage: Color, Pep and Personality in Bristol” written by Brian J.Lowney for Rhode Island Local Magazine, August, 2015. 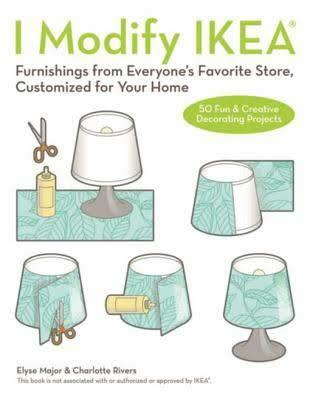 Kelly Meyer, Photographer. 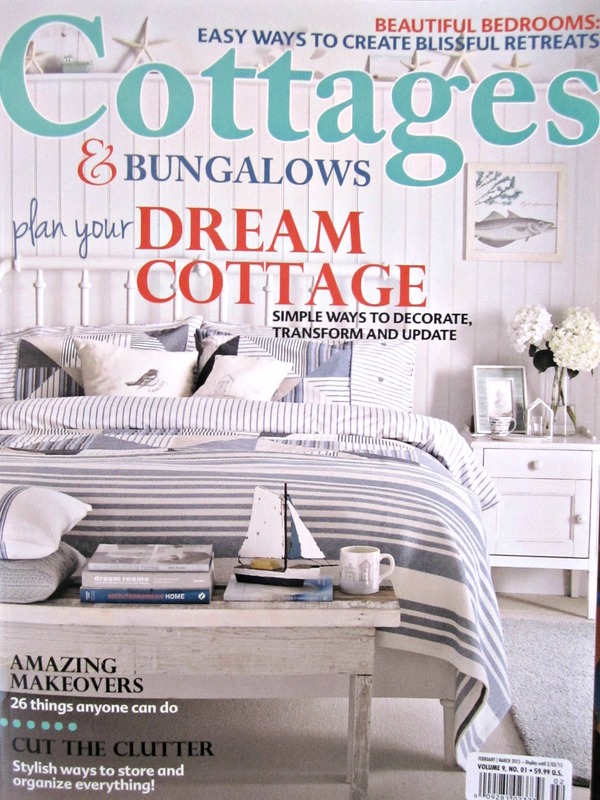 “Happily Together” written by Sarah Wolf for Meredith Publication’s Cottage Style Magazine, Fall/Winter 2015. Mark Lohman, Photographer, Fifi O’Neill. 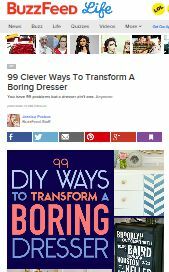 Stylist. 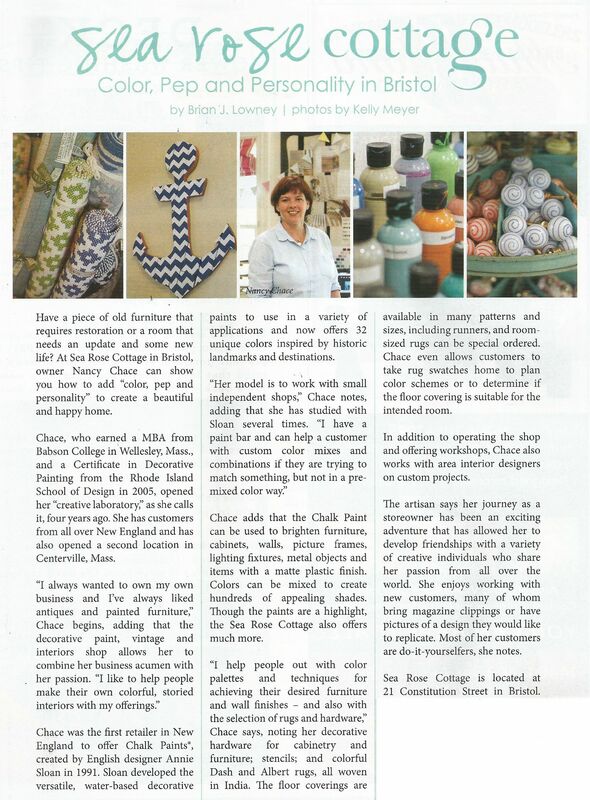 Second Printing Spring/Summer 2017. 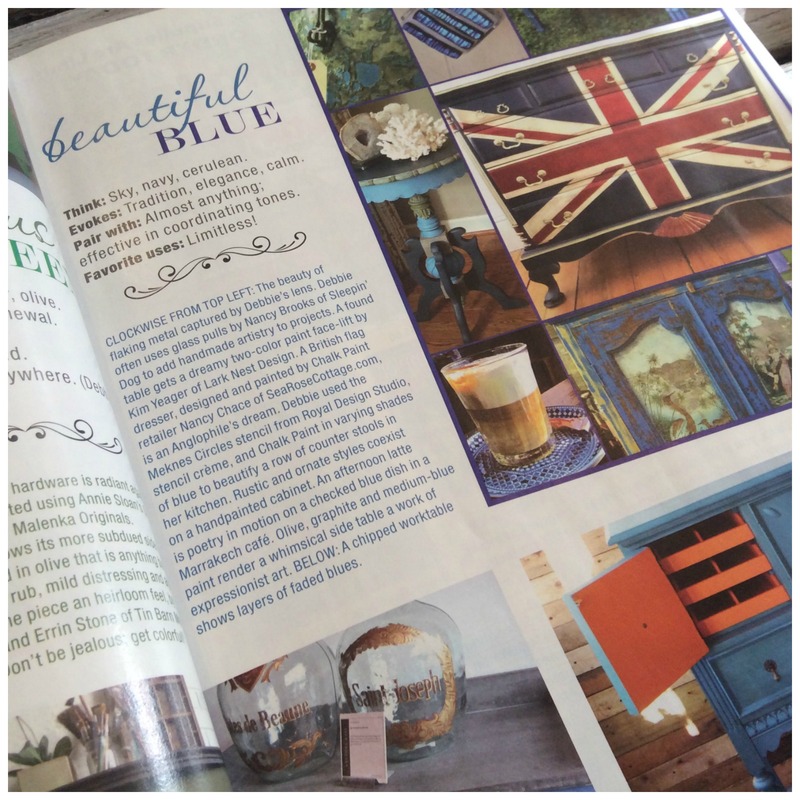 “Paint Magic” written by Elyse Major–work featured in “beautiful blue” inspiration, 2016 Special Edition. 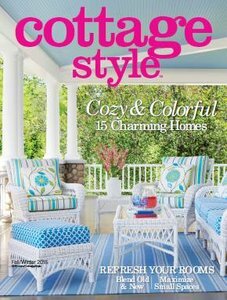 “New England Spirit” written by Jan Soults Walker (Editor) for Athlon Publication’s Cottage Style® Magazine, 2017. 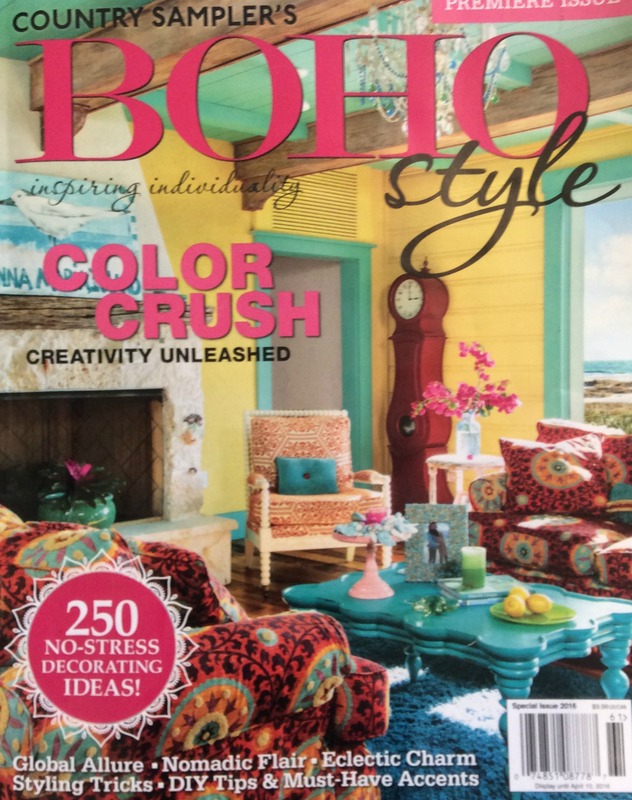 Mark Lohman, Photographer, Fifi O’Neill, Stylist. 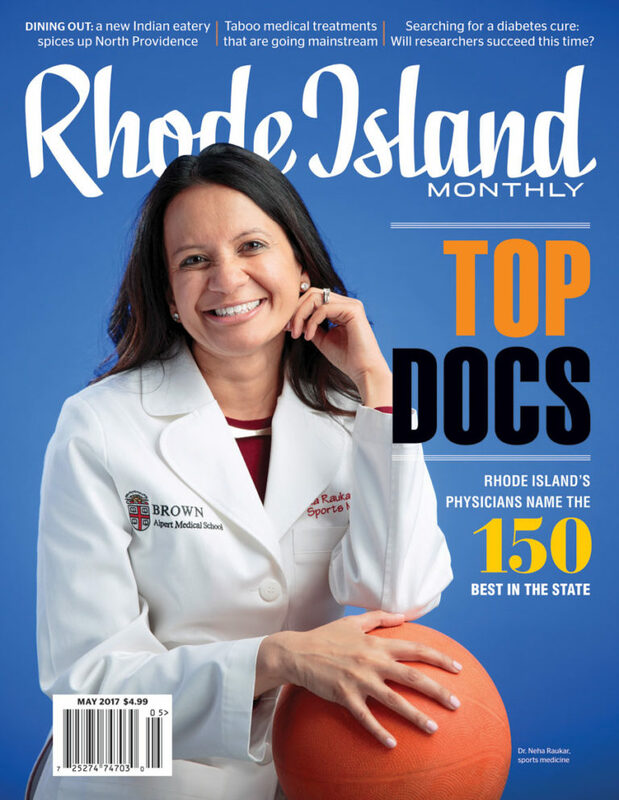 “At Home – New Life” written by Courtney Coelho for Rhode Island Monthly Magazine, May 2017. Nat Rea, Photographer. 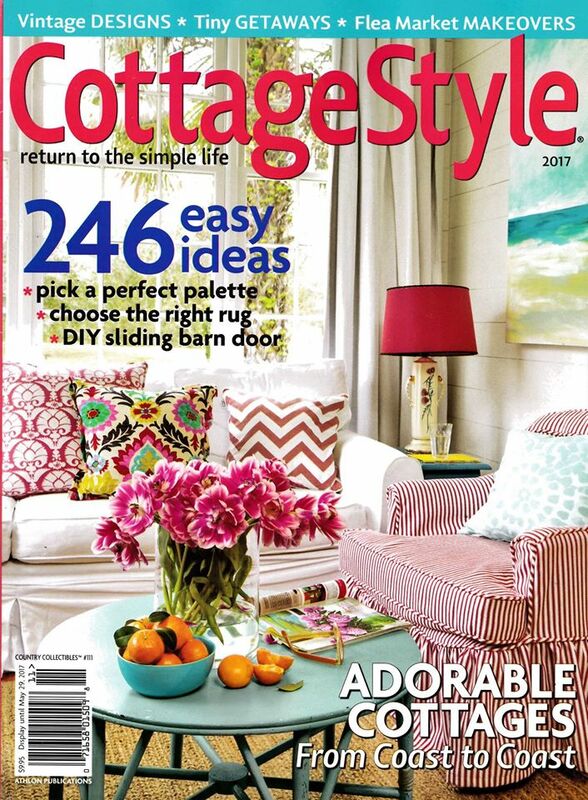 “Classic Refresh” styled by Fifi O’Neil for Athlon Publication’s Cottage Style® Beach Cottages Magazine, 2018. Mark Lohman, Photographer. 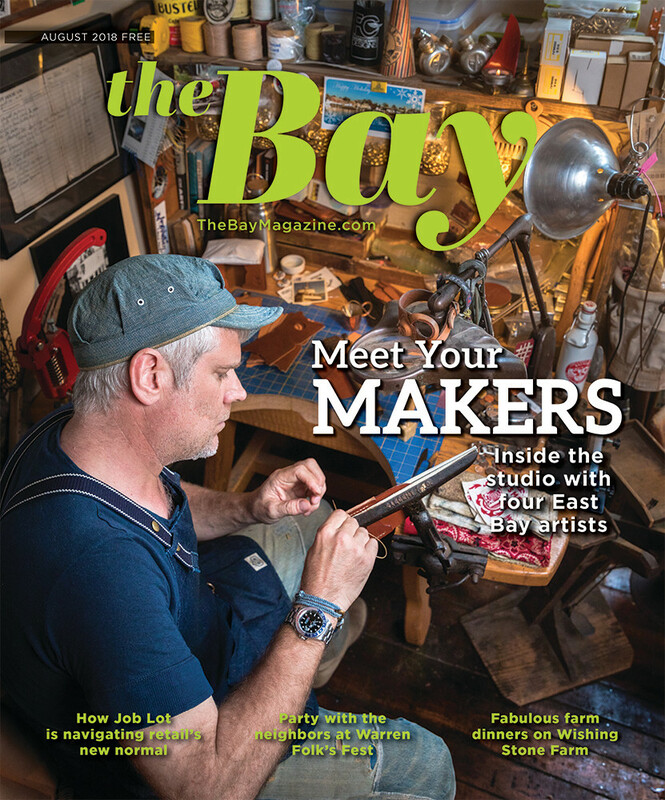 “Style Connoisseur” written by Elyse Major (Editor-in-Chief) for The Bay Magazine, August, 2018. Michael Cevoli Photographer. 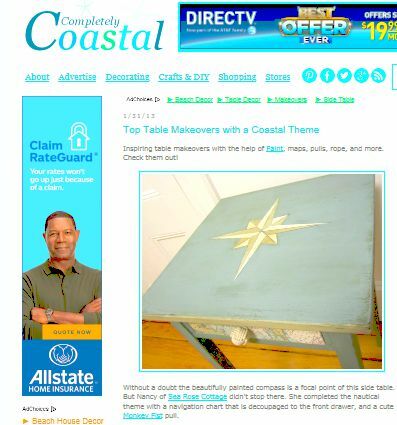 “SHOPPING – Fun, New Finds to Spruce Up Your Wardrobe or Outfit Your Nest.” Sea Rose Cottage – Best of Rhode Island – Furniture Rehab Help, Rhode Island Monthly Magazine, BEST of Rhode Island Edition, August 2018. 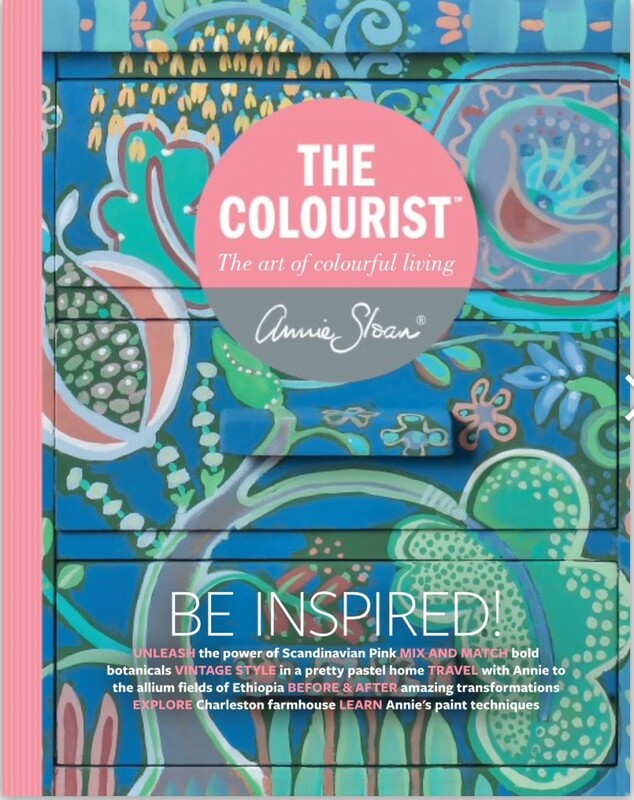 “The Colour Hunter – our pick of designers and makers who embrace the art of colourful living” written by Jane Toft, Managing Editor for Annie Sloan’s The Colourist Bookazine, August 2018, 1st edition. Nat Rea, Photographer. 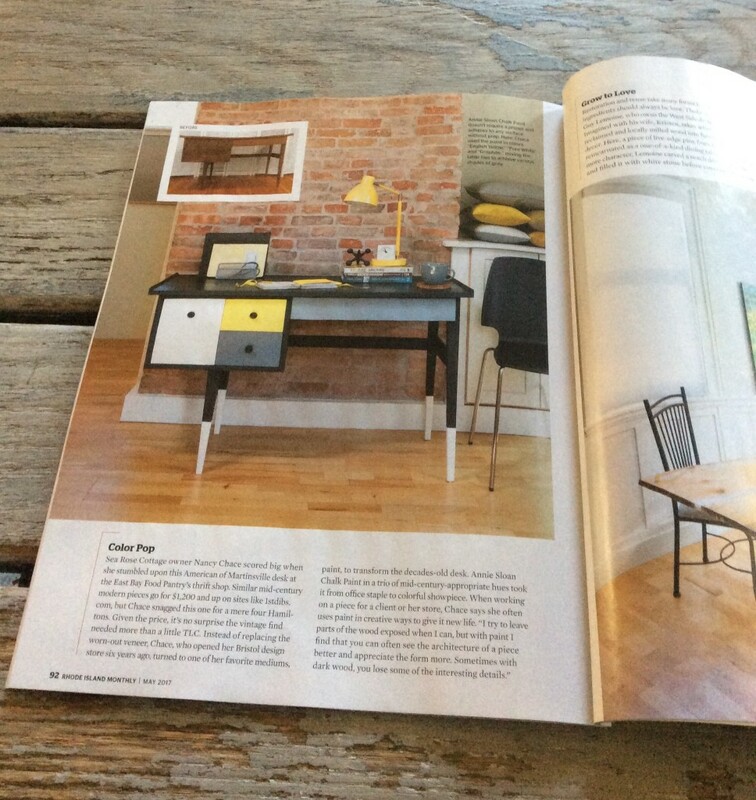 I Modify IKEA written by Elyse Major & Charlotte Rivers (work featured in Storage Solutions: Organization Station), Ulysses Press 2016. 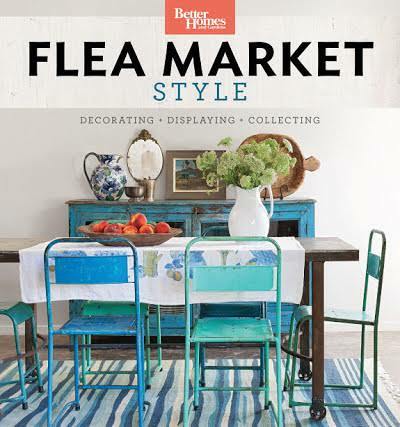 “Test of Time” Fifi O’Neil Stylist, Mark Lohman Photographer written by Sarah Wolf for Better Homes and Gardens’ Flea Market Style. 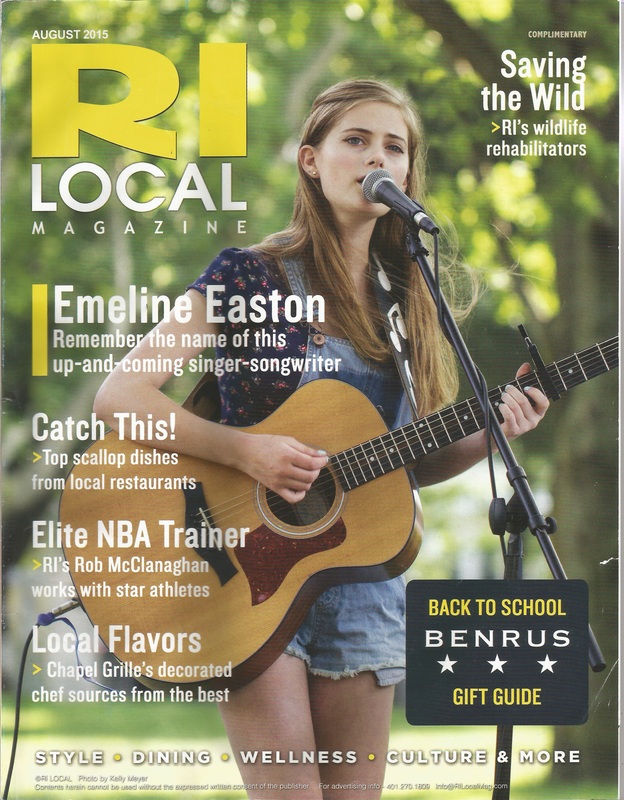 Meredith Publications, 2017. 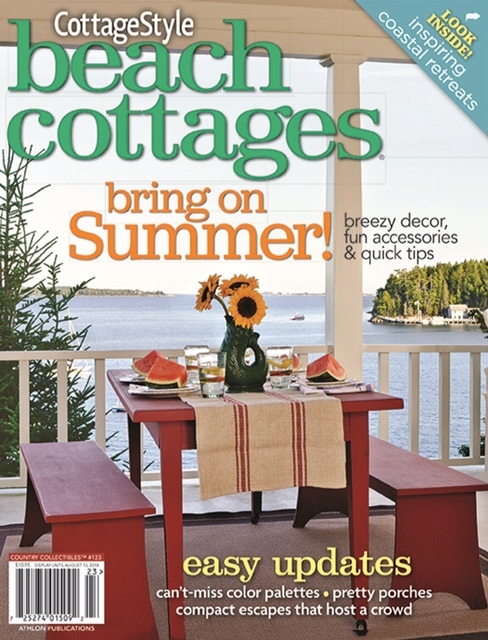 “Conversations over Coffee with Nancy Chace” written by Danielle Driscoll for All Things Girl, September, 2013. 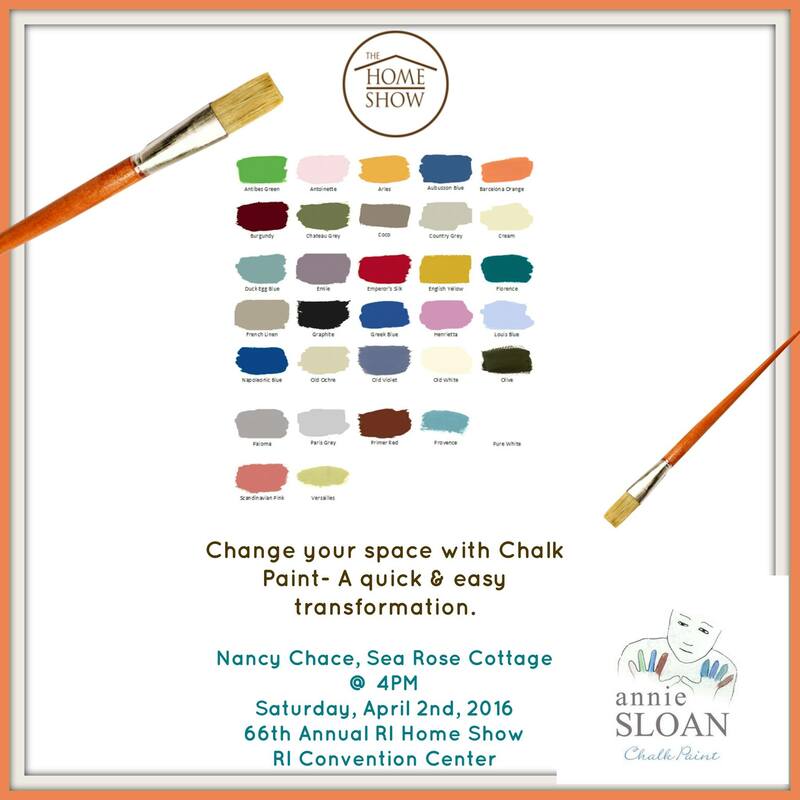 “Change Your Space with Chalk Paint – Quick & Easy DIY Paint Transformations with Annie Sloan Paint.” Presented by Nancy Chace, invited speaker at the 66th Annual Rhode Island Home Show. 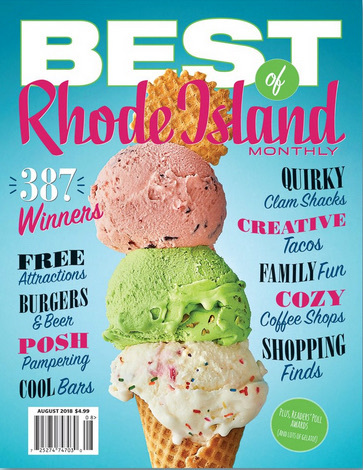 RI Convention Center, Providence, RI, April 2, 2016.